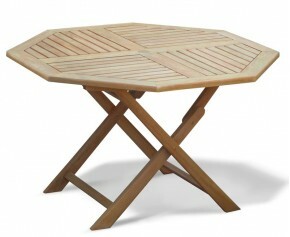 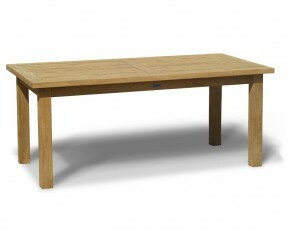 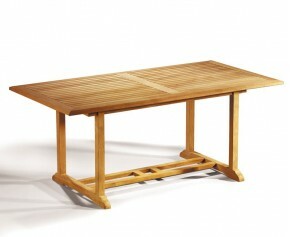 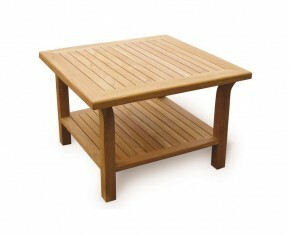 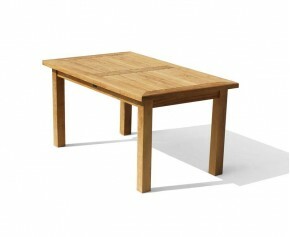 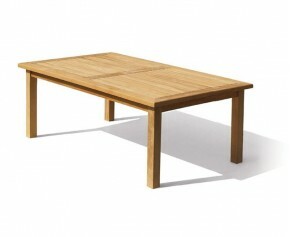 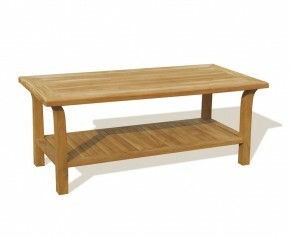 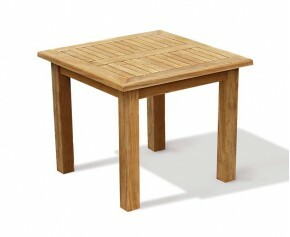 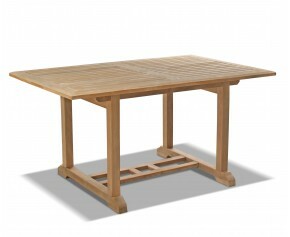 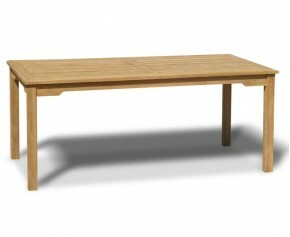 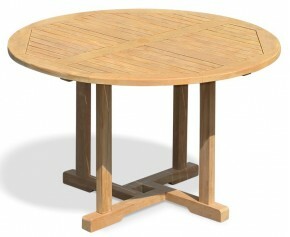 Providing plenty of options for al fresco dining this Hilgrove large teak oval dining table is solid, stylish, practical and represents brilliant value for money. 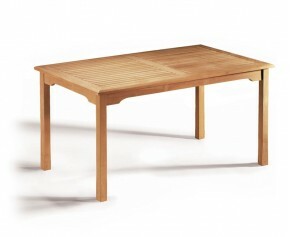 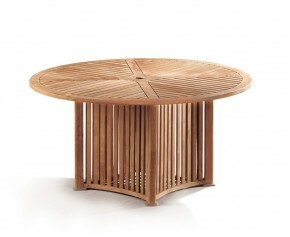 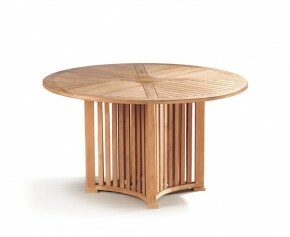 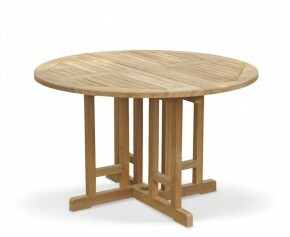 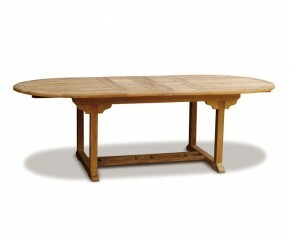 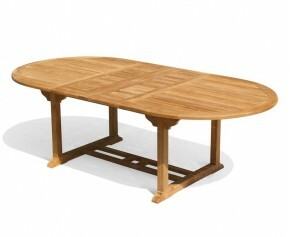 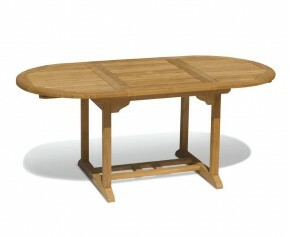 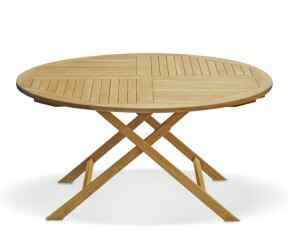 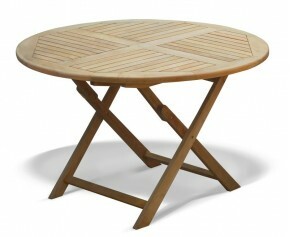 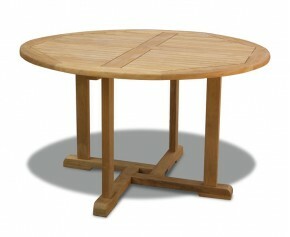 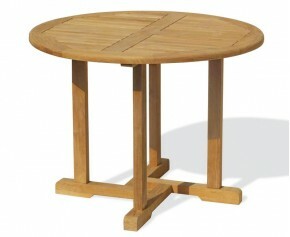 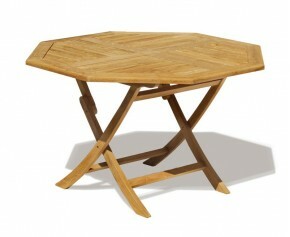 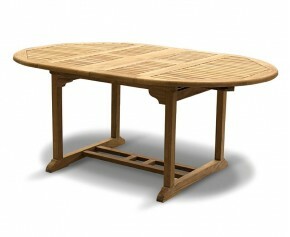 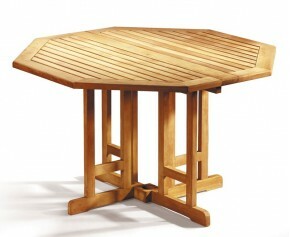 Expertly constructed by craftsmen in sustainable A-grade teak Tectona grandis, this durable large oval dining table has been built to last and can be left outdoors all year round with minimal fuss, ensuring trouble-free pleasure for years to come. 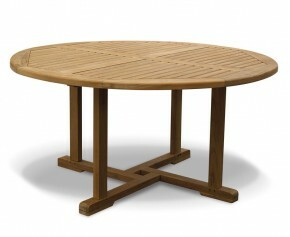 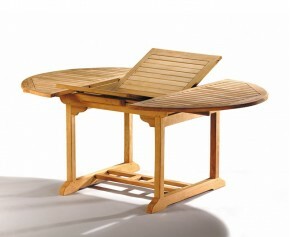 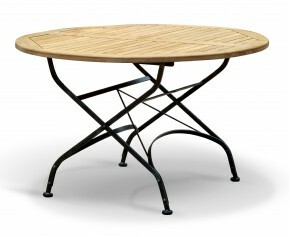 Ideal for larger outdoor spaces, this 2.6m large teak oval dining table creates a wonderful focal point when teamed up with our teak and rattan garden chairs; and offers a finely sanded smooth finish. 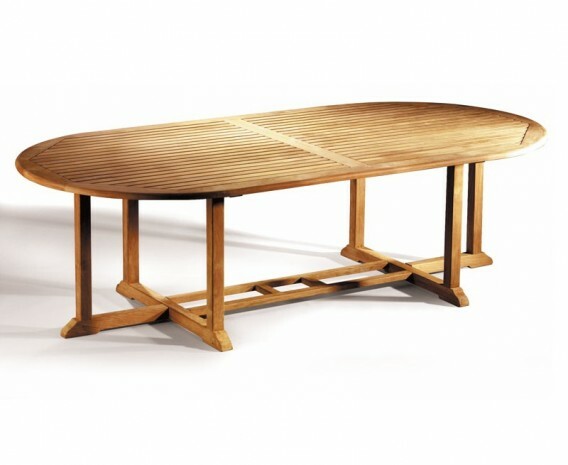 This large teak oval dining table has been predrilled for a parasol hole and comes with a flush fitting insert for when the parasol is not required, additionally this large teak oval dining table will be delivered pre-assembled for your convenience.